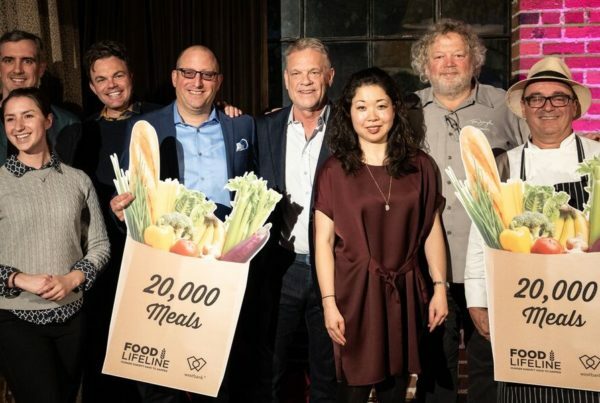 Thank you Conagra Brands for granting Food Lifeline $50,000 during September’s Hunger Action Month!!! 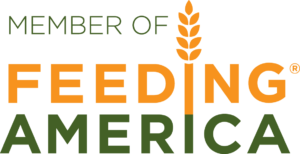 We’re excited that Conagra Brands partnered with Feeding America affiliates like Food Lifeline across the nation to provide resources to address the areas of greatest need in local Conagra communities. 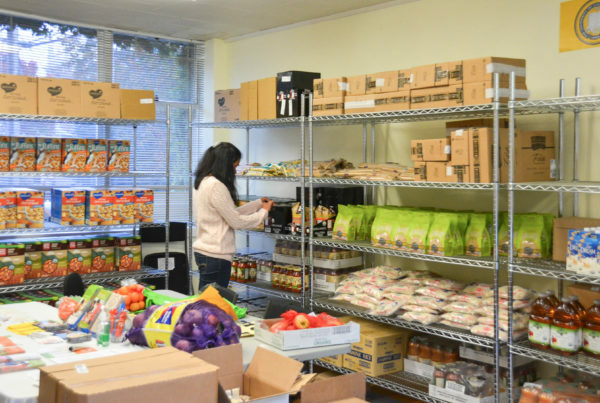 We are one of 20 food banks that received a capacity building grant, funded by the Conagra Brands Foundation. 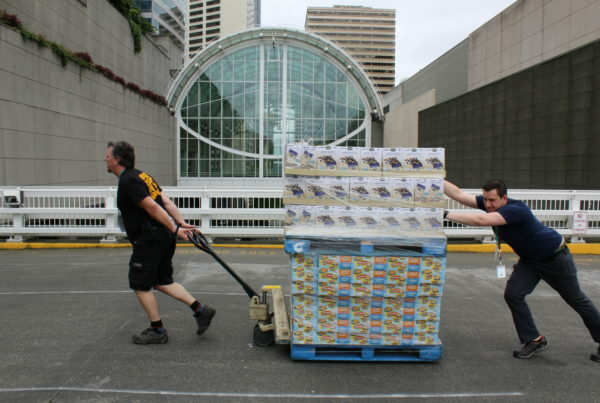 This significant grant will enable Food Lifeline to provide 200,000 meals to hungry families in Western Washington.